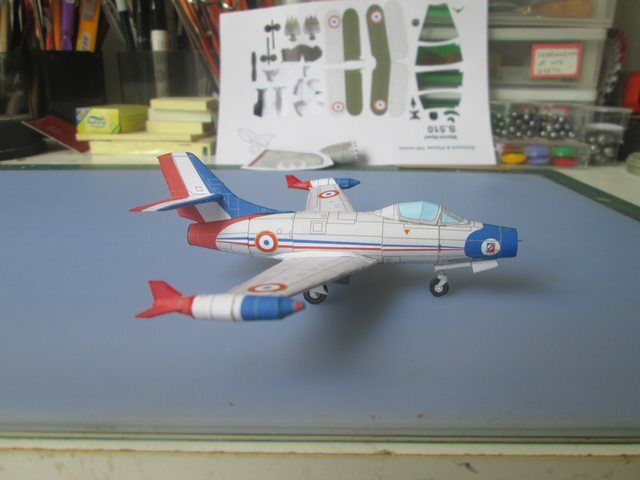 Again, more great work Péricles! 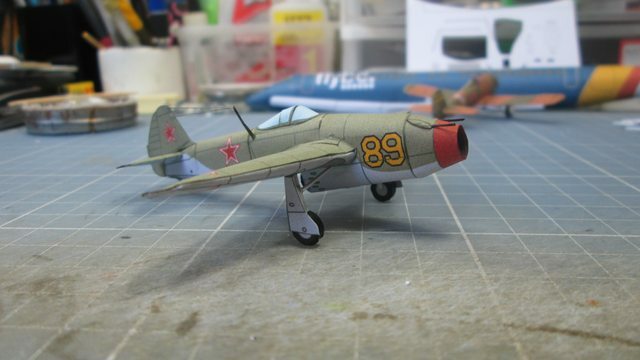 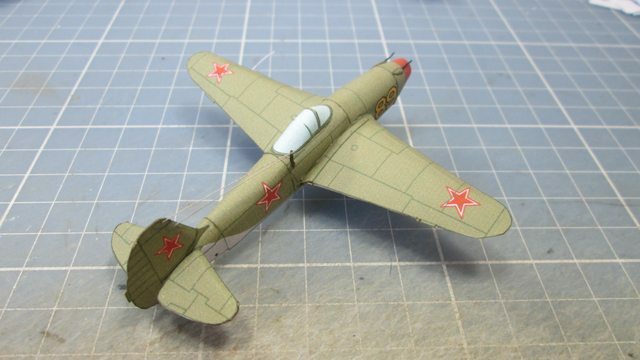 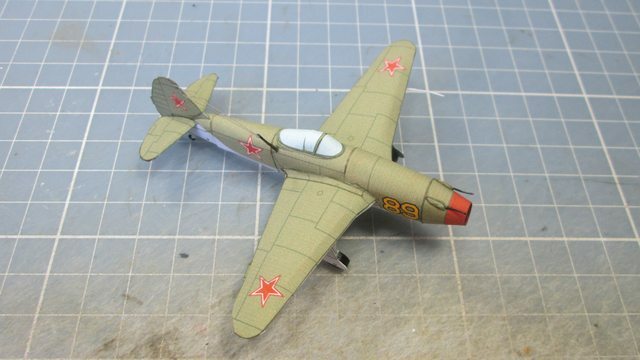 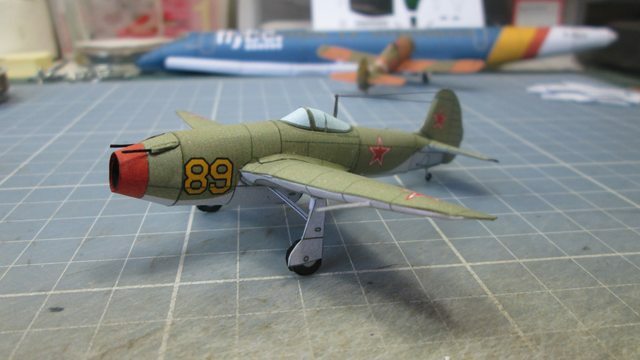 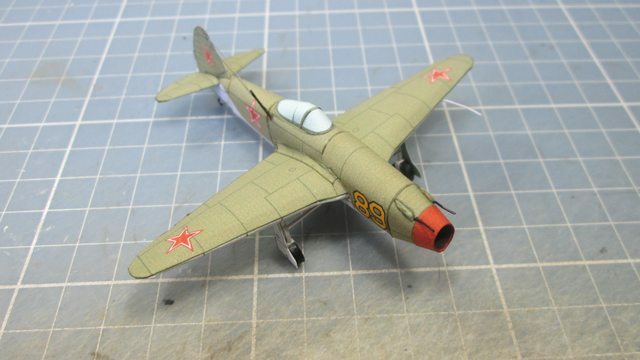 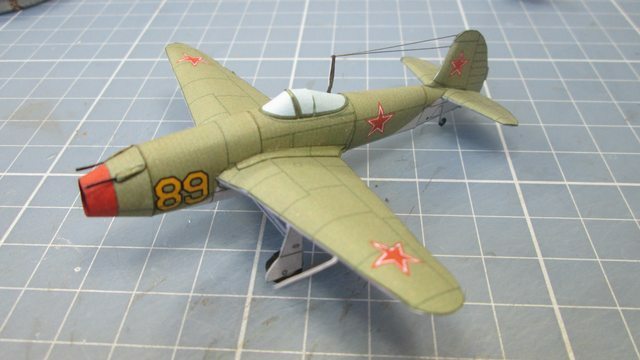 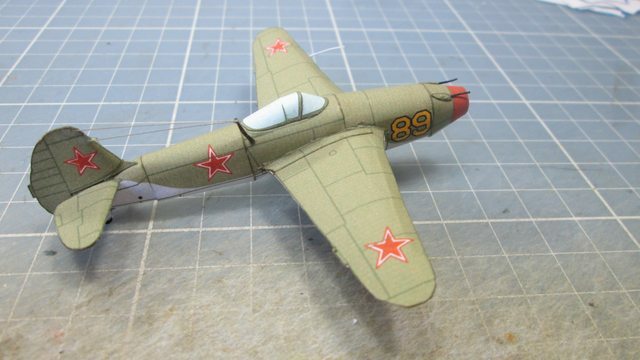 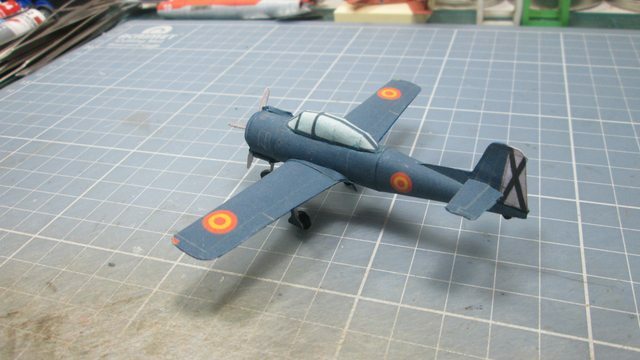 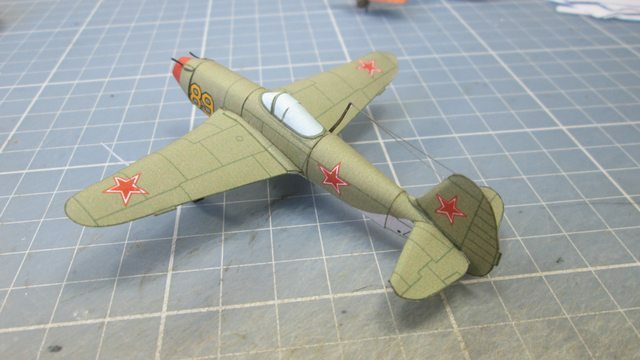 The first is a 1523 in Bruno Catalogue, the Yakovlev Yak-15, the first operational jet in the URSS, a cross betwwen Yak-3 pinto engine airframe with a copy of Jumo 004B jet engine. 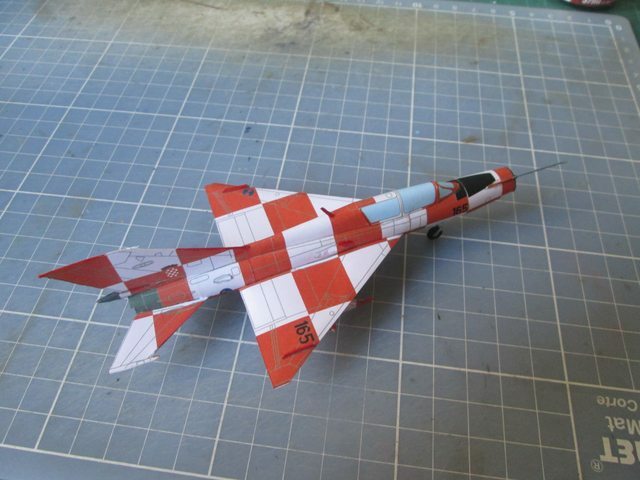 Made have small modifications lile wing fairings, volumetric guns blisters and antenna. 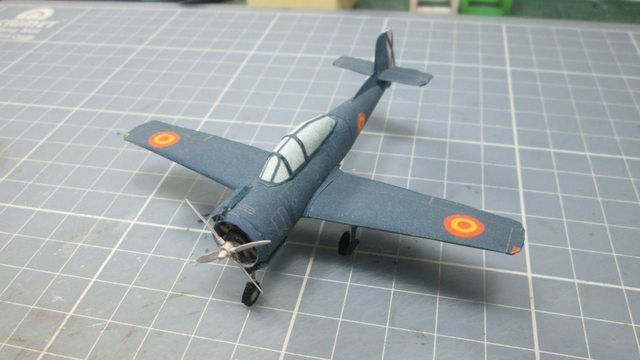 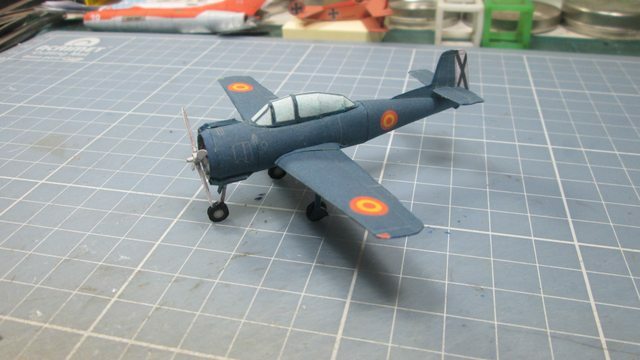 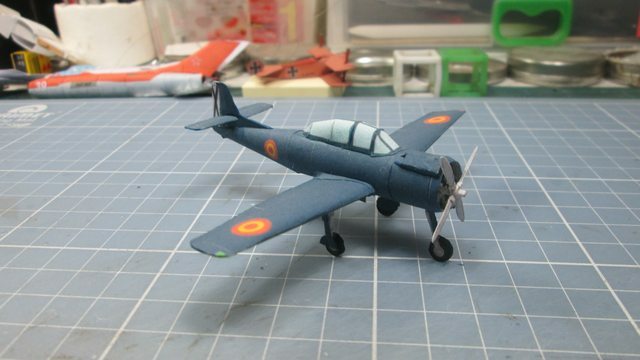 The next is a 1645 in Bruno catalogue, a Hispano HA-100 Triana, a spanish advanced trainer designed by Willy Messerschimitt in 1950's , but never entered in service. 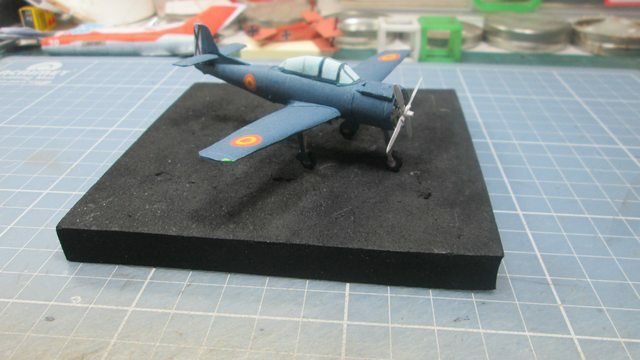 Bruno request I test this model, I made small modifications like a gear engine cube, and other small details. 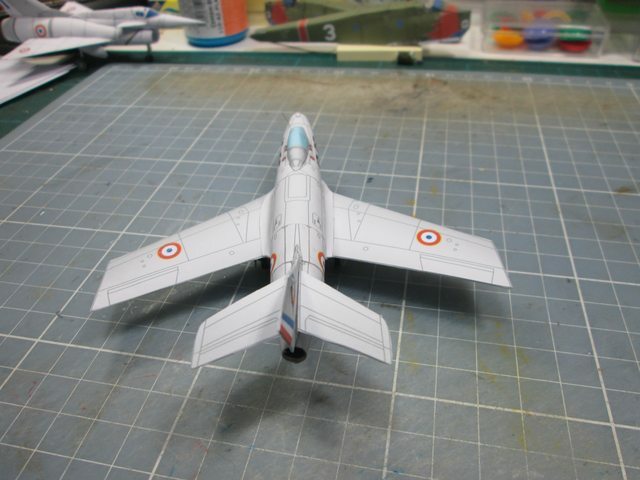 Nice work as always, Péricles! 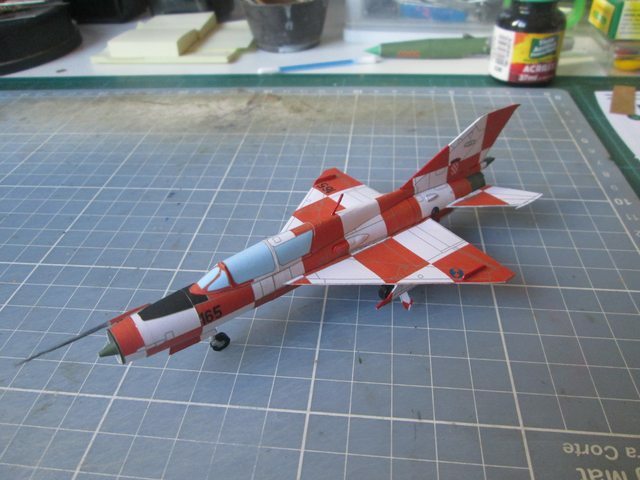 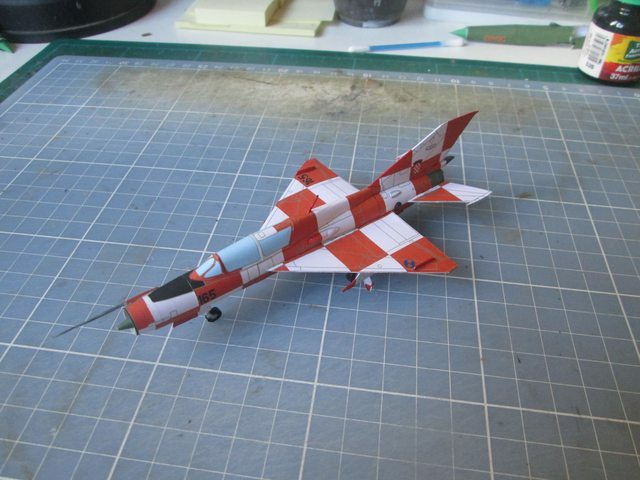 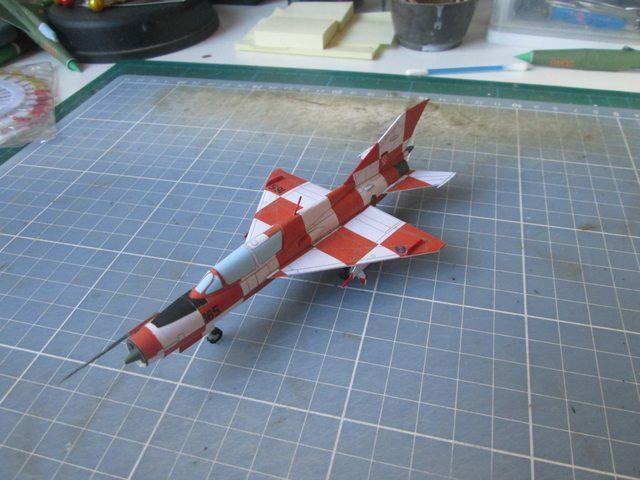 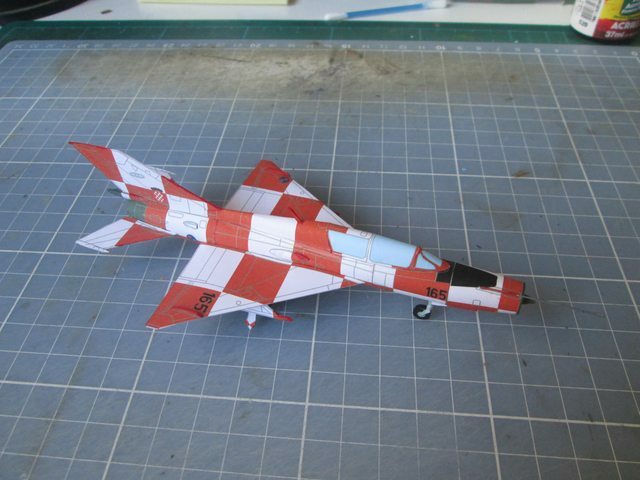 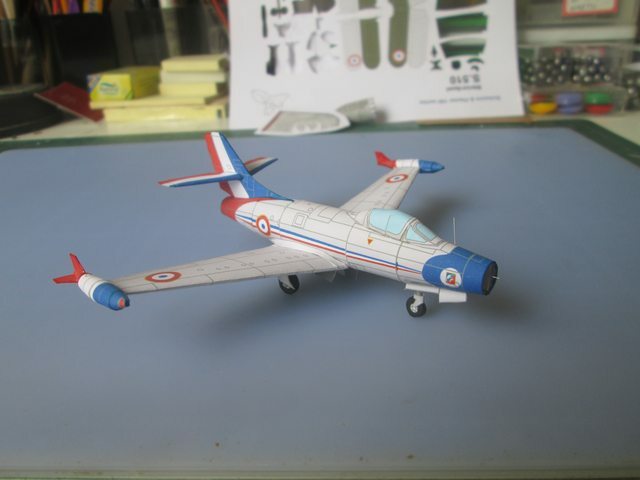 The next is a 2020 in Bruno Catalogue, a Dassault Mystere IIC I made this model with minimal modifications like transponder and radio antennas. 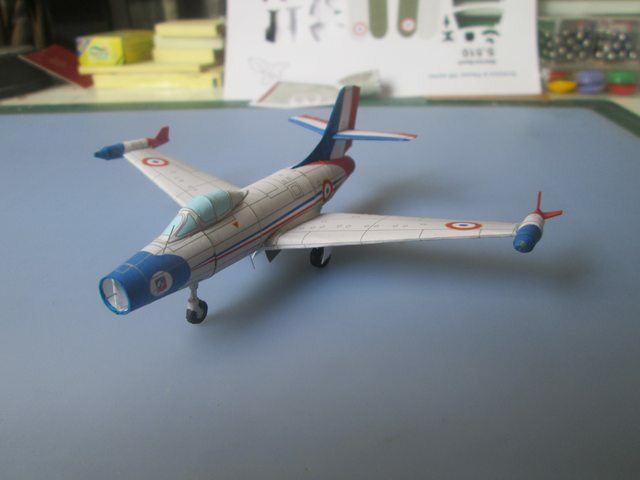 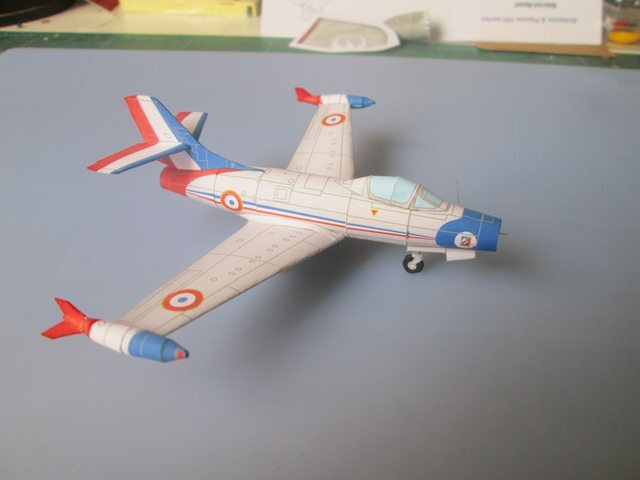 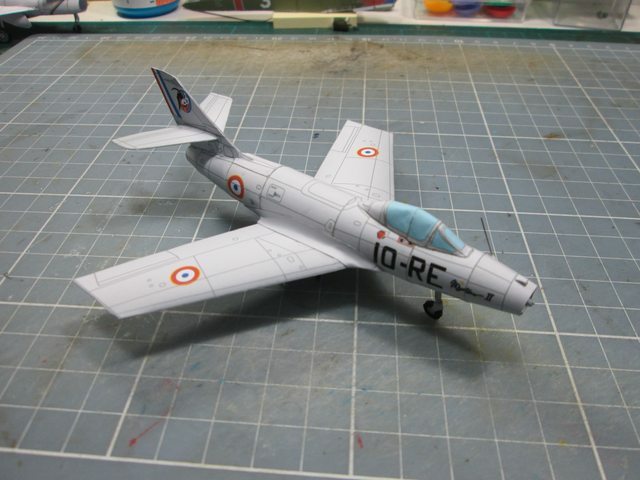 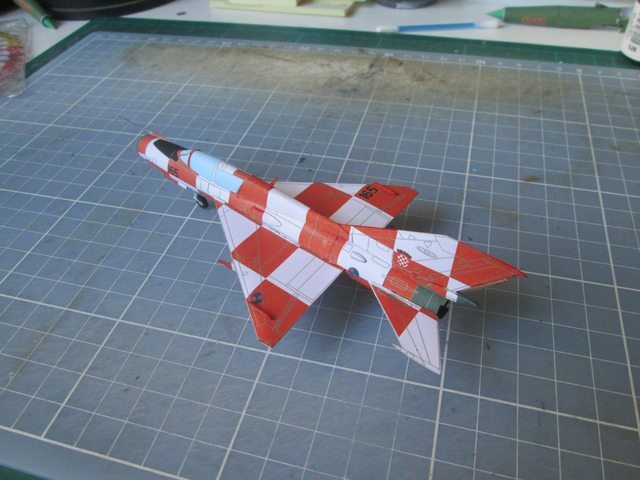 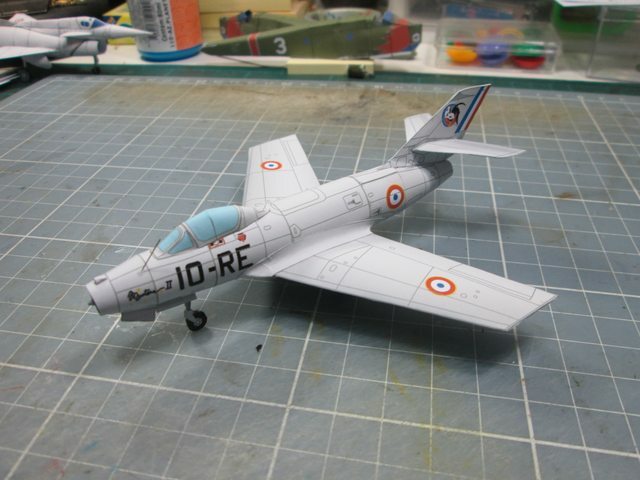 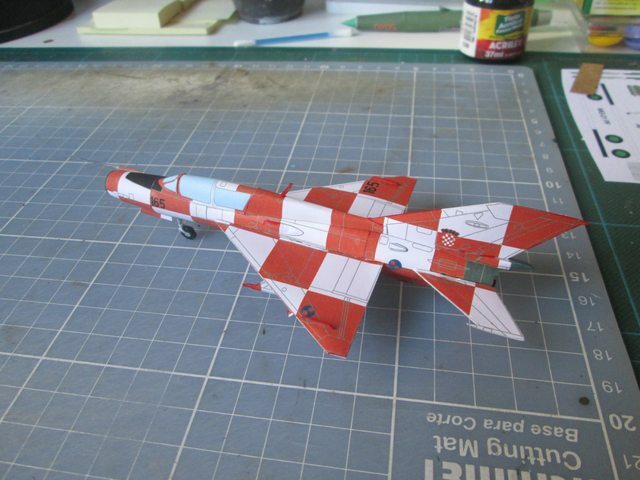 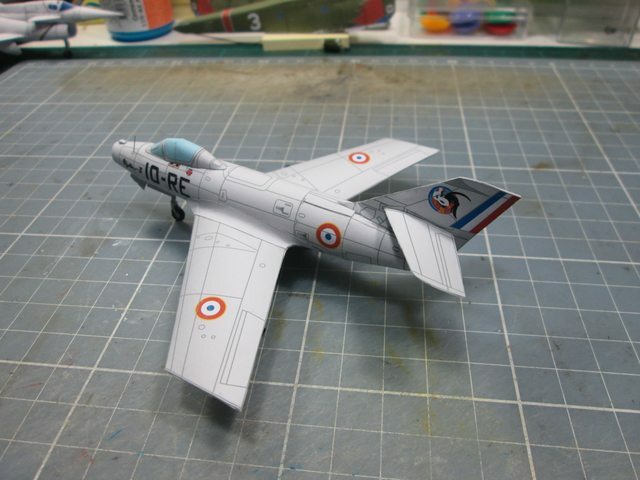 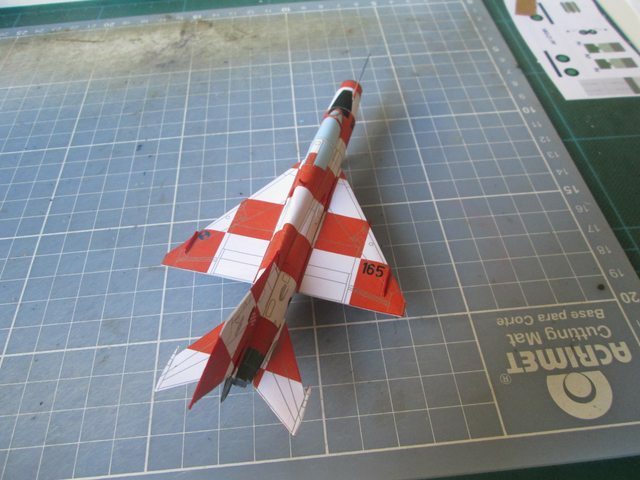 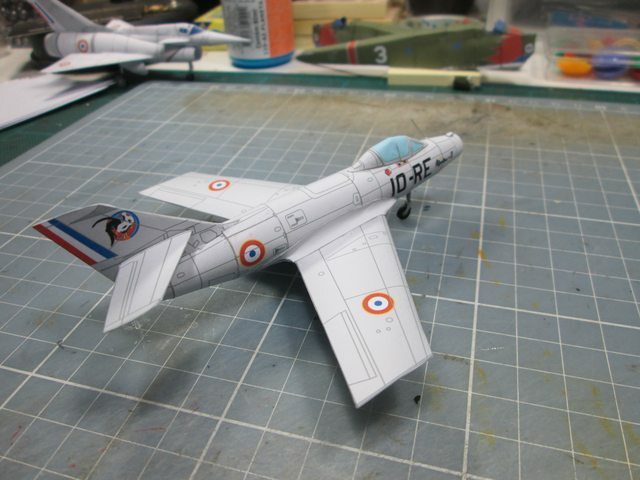 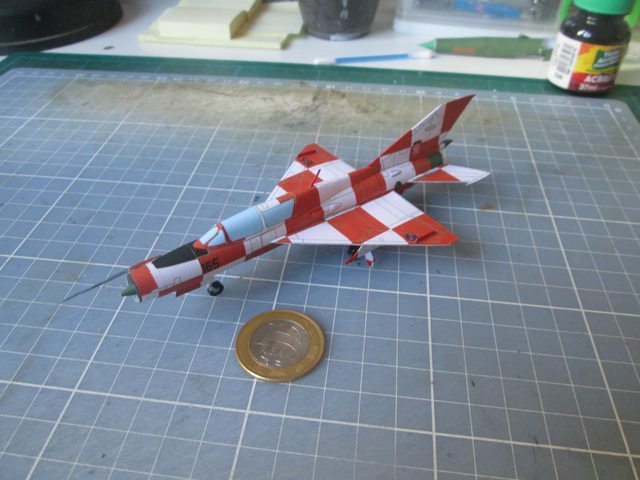 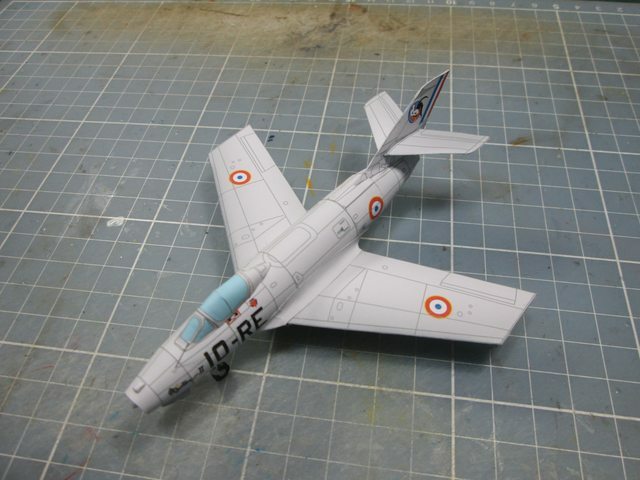 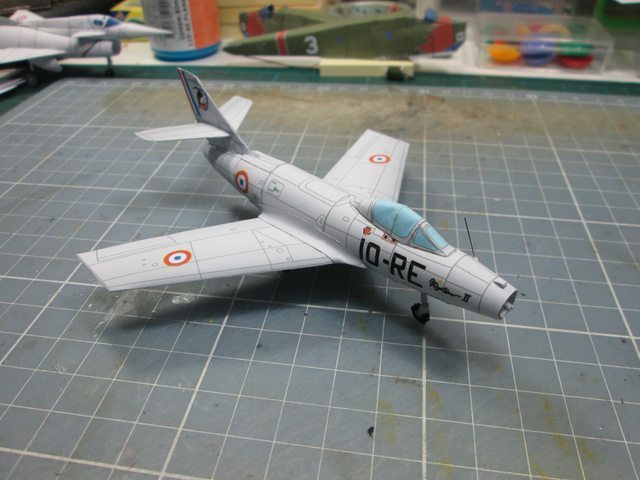 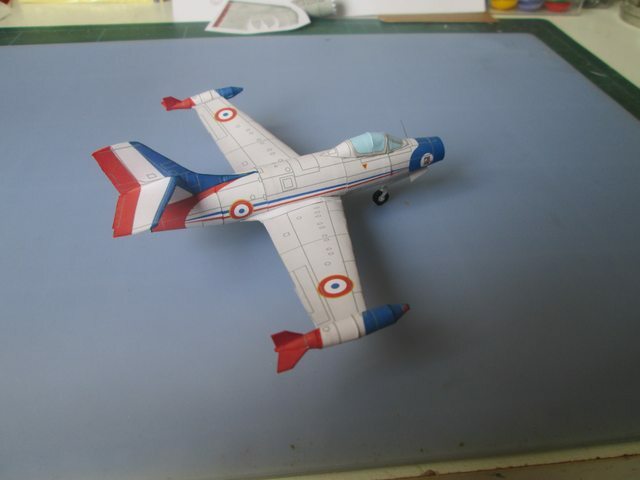 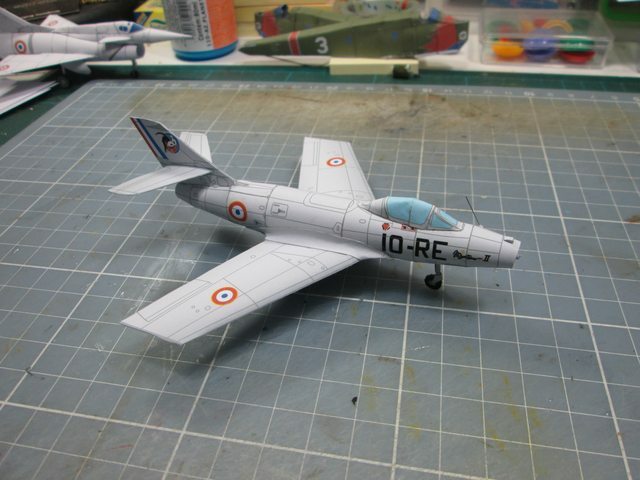 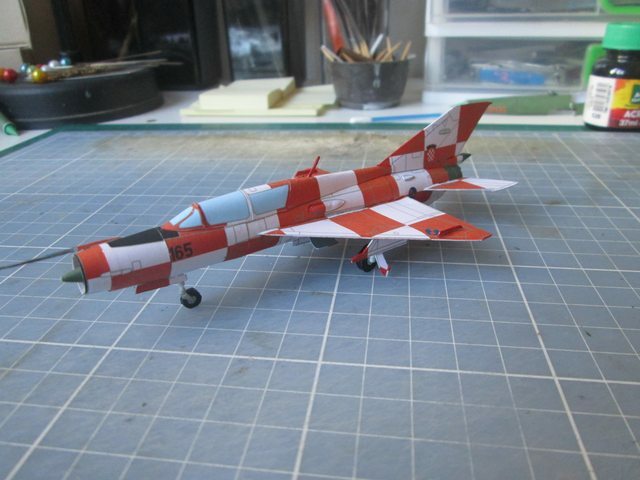 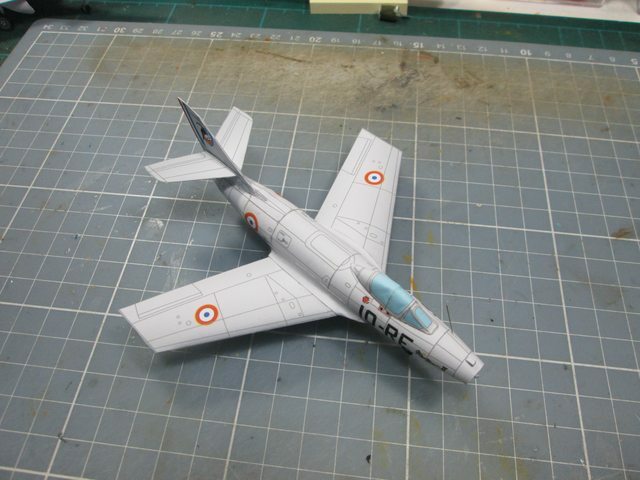 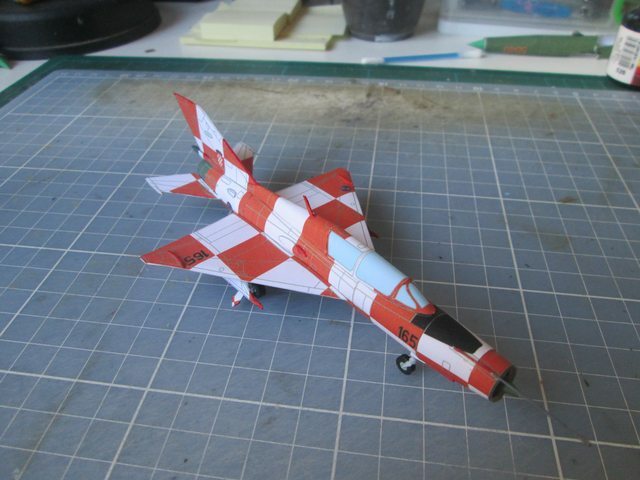 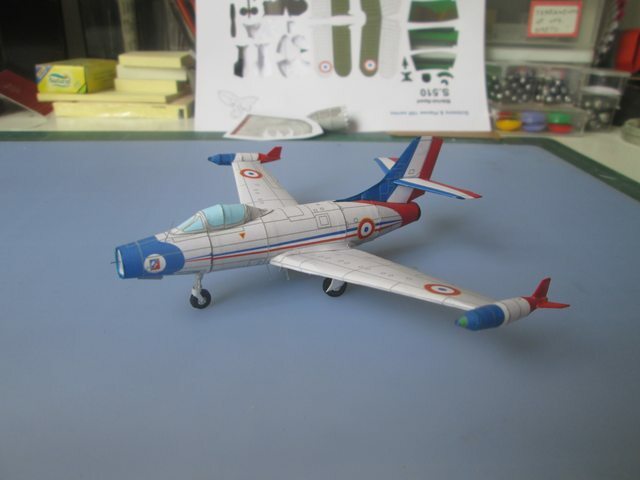 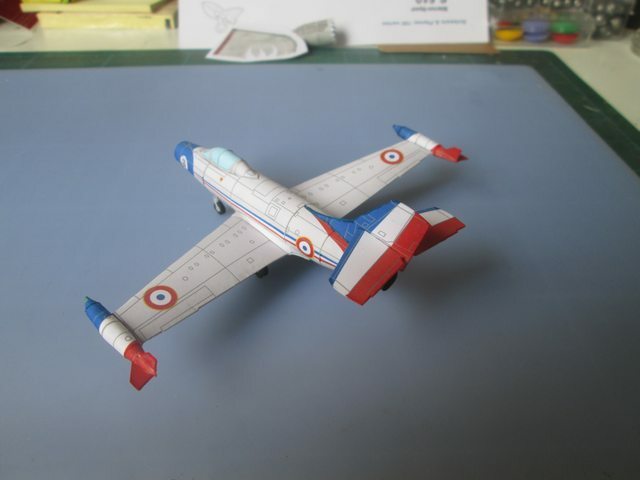 The next is a 2023 in Bruno catalogue, Dassault MD 450 Ouragan in Patrouille de France color scheme. 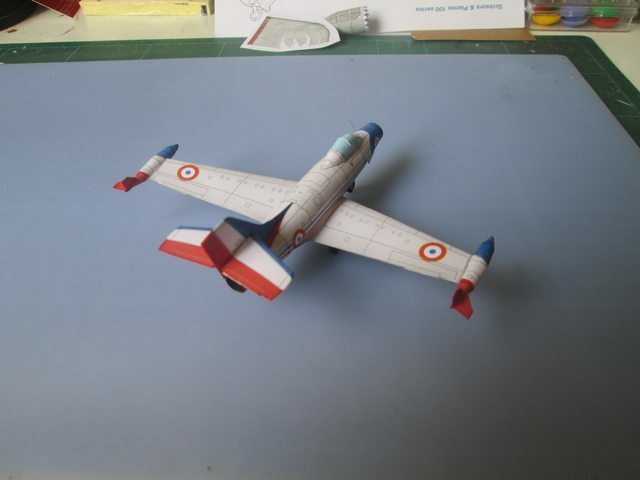 Again model model with minimal modifications and very fast to build.